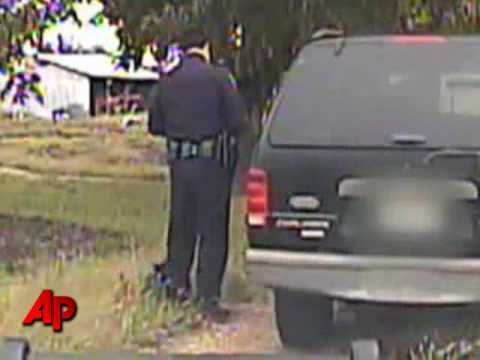 Watch as a patient policeman in Texas puts up with a friendly black kitten clinging to him during a traffic stop. The ways of the affectionate feline were captured by the patrol car’s dash cam. (Please note that there is no sound in this video).